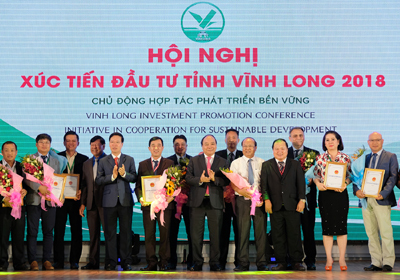 Recently, Vinh Long province organised the Investment Promotion Conference themed "Initiative in cooperation for sustainable development" with nearly 800 delegates. This is the largest investment promotion conference ever held in Vinh Long province and it was honoured to welcome Prime Minister Nguyen Xuan Phuc to attend the conference. 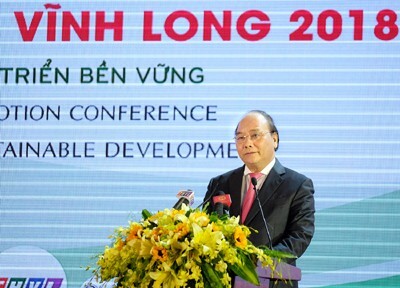 The conference not only created opportunities for Vinh Long to attract resources for development investment, but also as a forum for scientists, economic experts, investors and international organisations to work together to share and bring valuable suggestions in order to help the province find the appropriate direction in socio-economic development. Speaking at the opening ceremony, Mr Nguyen Van Quang, Chairman of Vinh Long Provincial People's Committee introduced the potential and advantages of the local economic development, as well as the opportunities to invest in the key projects of the province. Mr Quang said, on the basis of clearly identifying the advantages and advantages of the province, along with the timely implementation of preferential mechanisms and policies of the Central Government, Vinh Long also strives to create an open business environment to attract investment to support investors to implement investment procedures; to promulgate policies on investment preferences inside and outside industrial parks; to shorten time for solving administrative procedures. 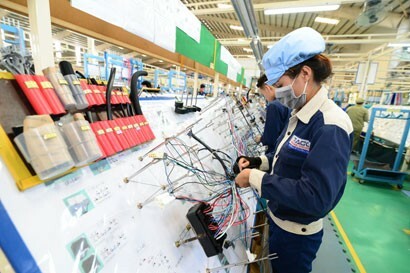 In addition, the province also supports enterprises through investment promotion programmes, market connection, trade promotion, and product exhibitions. In the upcoming time, Vinh Long province will give priorities to international and domestic investors to invest in key areas suitable to local conditions, such as high-tech agriculture, preservation, distribution and processing of agricultural products; construction and business of infrastructure of industrial parks and industrial complexes; culture and tourism, transport infrastructure; and urban infrastructure. "On behalf of the provincial leaders, We pledge to stand by the business community and investors to create the most favourable conditions for them to develop stably and sustainably. 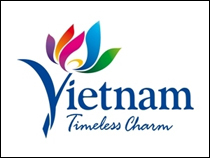 We will strive to build Vinh Long into a reliable and attractive destination to invest," affirmed Chairman Nguyen Van Quang. 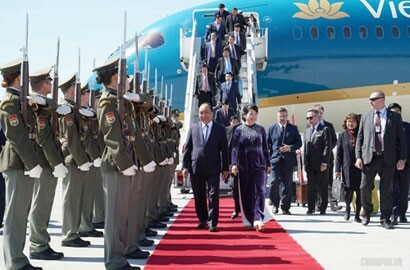 At the meeting, the Prime Minister Nguyen Xuan Phuc and leaders of ministries, the People's Committee of Vinh Long province, witnessed the licensing of 15 investment projects with a total capital of more than VND5 trillion; the signing of MoUs for 10 projects with a total capital of more than VND13 trillion; the awarding of credit loans of banks for local businesses with a total capital of nearly VND2,000 billion; announcing the social security from organisations and individuals for Vinh Long province with a total amount of over VND305 billion. 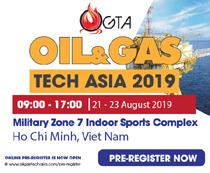 In addition, the implementation of the East Coast Subregional Linkage Project was initiated to coordinate four provinces of Vinh Long, Ben Tre, Tra Vinh and Tien Giang to develop local socio-economy, defence and security. 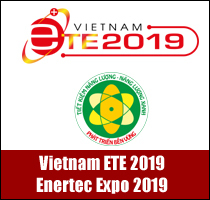 At the conference, Prime Minister Nguyen Xuan Phuc expressed his delight at the number of investment agreements signed at the conference with a total investment of nearly VND24,000 billion. Prime Minister Phuc also appreciated the results of socio-economic development of the province. He affirmed that the province has managed to create appropriate approaches to attract investment, with focus placed on organic agriculture and smart agriculture, and renewable energy and ecotourism. 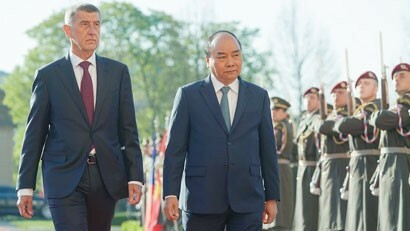 For the development direction for Vinh Long, the Prime Minister proposed that in ten years’ time Vinh Long will be developed into a dynamic leading province, four times the present economic size. The province will have a sustainable development model that is adaptable to climate change based on smart agriculture and ecotourism. In order to realise this vision, according to Prime Minister Nguyen Xuan Phuc, Vinh Long should aim to join hands with the key economic region, including Can Tho, An Giang, Kien Giang and Ca Mau. Mr Tran Van Ron, Secretary of Vinh Long Provincial Party Committee, said that upon the direction of Prime Minister Nguyen Xuan Phuc and comments of the scientists, economic experts, investors and international organisations at the conference, Vinh Long province will seriously study and propose specific solutions to efficiently make those happen. "As the highest leader of Vinh Long province, I pledge to always accompany and be ready to listen to opinions of enterprises to create the most favourable conditions for businesses. The province will accelerate the reform of administrative procedures, enhance competitiveness, and create a more stable, open, convenient, transparent and equal environment for investment and business development. The province will also support start-up enterprises, innovative businesses with practical solutions, creating the best conditions for businesses development, “Mr Ron emphasised. In the last 10 years, Vinh Long has always been among good performers on the Provincial Competitiveness Index. In 2016, Vinh Long ranked 6 out of 63 cities/provinces nationwide, up 13 places compared to that of 2015, and became the second place among 13 provinces in the Mekong Delta. In 2017, Vinh Long continued to maintain a high score, placed among six best PCI performers. Vinh Long's Public Administration Performance Index (PAPI) also ranks 29th among 63 provinces/cities in the country. This result acknowledges the efforts in administrative reform, improving the business investment environment of Vinh Long, and illustrating the determination of the government at all levels in the province to attract investment and develop the local economy. 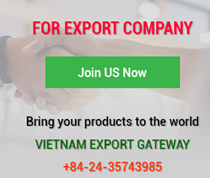 However, the most important thing Vinh Long needs to do now is to create favourable conditions for the establishment of a strong and supportive enterprise development centre with a strategic vision to facilitate enterprises to grow. To get closer to the business community, in my opinion, Vinh Long province should immediately set up a centre for promotion and implementation of investment projects and business development under the provincial People's Committee. The province needs to immediately implement the newly signed agreements and remind enterprises to implement their duties. To come up with new strength and resilience, Vinh Long must gain trust and support from the public; thoroughly implement administrative procedures; increase the attractiveness of the investment environment; pay attention to the training of human resources and efficiently exploit all potentials of available economic advantages. In the coming time, Vinh Long will urgently propose the establishment of a public administrative centre to gather information and create the best conditions to support enterprises involved in investment procedures. The province will also strictly implement the Prime Minister's Directive 07/CT-TTg of March 5, 2015, on further stepping up the effective implementation of Resolution 35/NQ-CP dated May 16, 2016, on business support and development to 2020 and Directive 26/CT-TTg dated June 6, 2017, in the spirit of cooperation with enterprises in 2018. Besides, the leaders of the province, departments, branches, and localities should actively support and cooperate closely with investors, resolve quickly and promptly difficulties, and deal with the legitimate requirements of investors in the spirit of active cooperation for sustainable development. 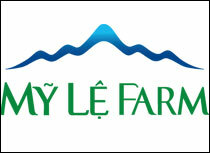 This will make Vinh Long a reliable and attractive destination of businesses and investors. Over time, a series of policies have been released to create favourable conditions for businesses to develop. And as a result, many businesses have been established, and the young people are becoming interested in start-ups. In my opinion, the problem is from that the management perspective; the province should share similar thinking to develop businesses and grasp the trend accordingly to grow the economy. In recent years, the agricultural sector has been clearly restructured, influencing farmers' perceptions to shift from low to medium and high-end rice production from three crops to two crops. The next step is to accelerate the transformation into a quality raw material area for processing enterprises and to create products to ensure food hygiene and safety, quality and to meet market demand. 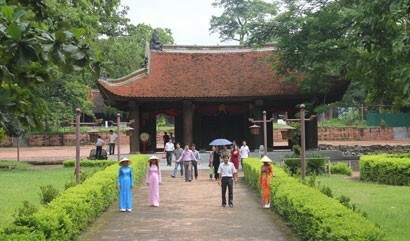 The business and environment investment in Vinh Long is transparent and open. Vinh Long authorities should create favourable conditions to help investors register their investment and support them in all aspects of operation. Especially, Vinh Long People's Committee has set up a working group to support administrative procedures for De Heus in the investment licensing process. Therefore, in addition to the seafood feed factory in Hoa Phu Industrial Zone, which was put into operation in 2011, we decided to invest in a food factory in My An Commune, Mang Thit district. The factory was put into operation in the first quarter of 2016.